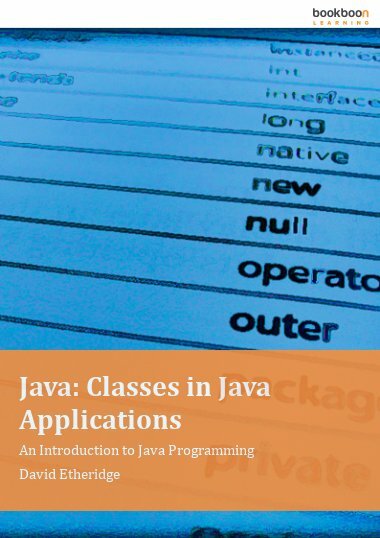 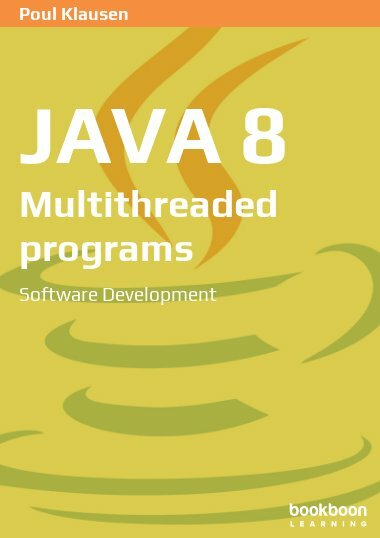 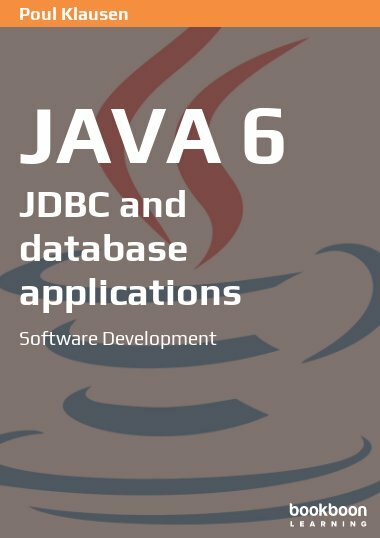 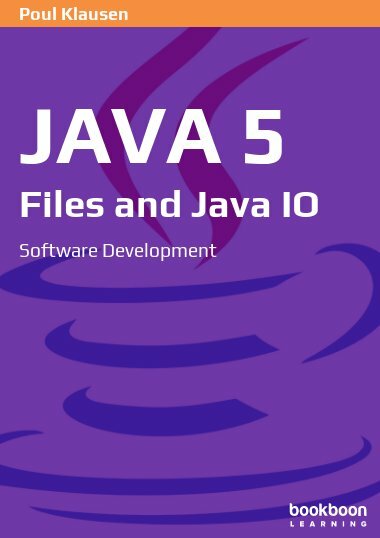 This book has primarily focus on Java and numerous of details regarding Java as an object-oriented programming language. 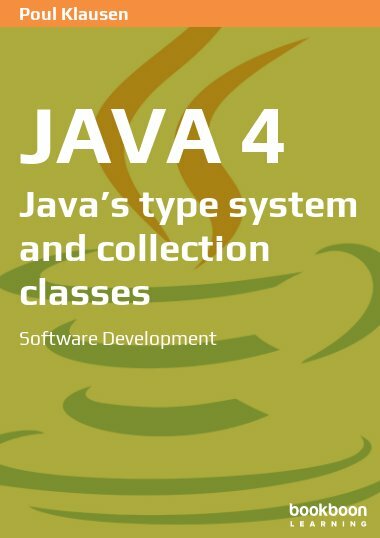 This book is the fourth in a series of books on software development in Java. 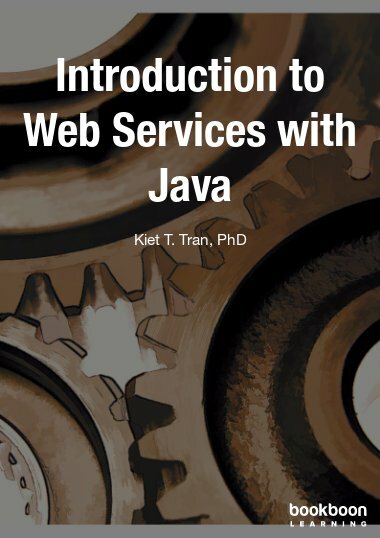 This book has primarily focus on Java and numerous of details regarding Java as an object-oriented programming language. 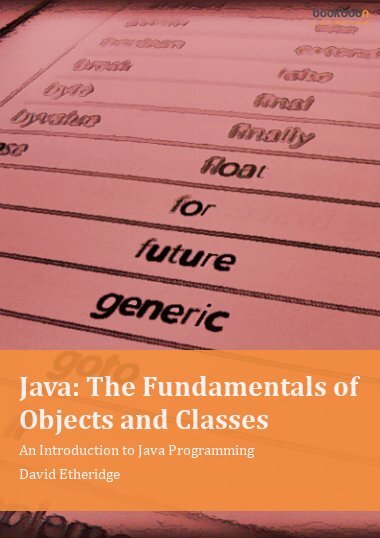 The book presents techniques that can help to ensure the development of robust and maintenance-friendly programs, but also techniques needed to know in order to develop robusts programs in a modern programming language.